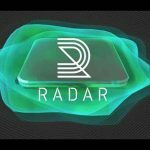 Radar Relay, the trustless wallet-to-wallet decentralized token trading platform, has raised $10 million in Series A funding to support the development of new product research, strategic hiring, and global expansion of the Radar Relay platform. The latest round is led by Blockchain Capital with participation from leading investment firms Tusk Ventures, Distributed Global, Reciprocal Ventures, and Collaborative Fund, among others. Founded in 2017, Radar Relay is a wallet-to-wallet trading platform for Ethereum-based tokens built on the 0x Protocol. Radar Relay operates an order book and relays orders between peers while never holding any assets in custody. Users directly connect their wallets to the Radar Relay platform, with no accounts, sign-ups, deposits, or withdrawal limits. 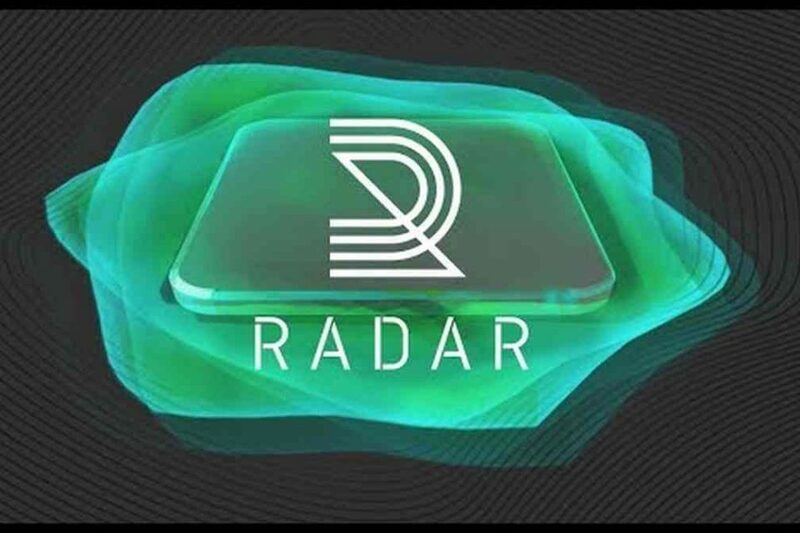 Radar Relay has welcomed thousands of users from 150 countries to its platform, onboarded 170 tokens, traded more than $150 million USD in volume, and grown its team to almost 30 employees. “The support from these leading venture capital and investment firms — many of whom also participated in our seed funding round last year — validates our progress towards onboarding the world to the token economy. 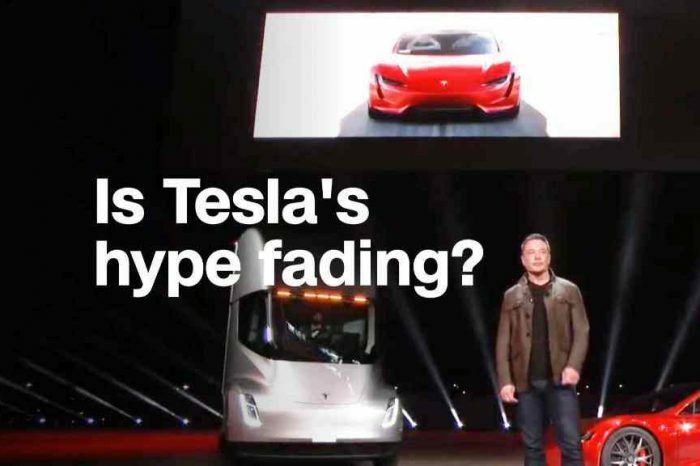 Executing on our mission may take time, but with their support and industry knowledge, we can build an enduring, multigenerational company,” Radar Relay CEO Alan Curtis said. San Francisco-based Blockchain Capital is one of the most established and active venture investors in the blockchain space. In March 2018, Blockchain Capital raised $150 million USD for its fourth fund, bringing its total value of assets under management to $250 million USD. Since its inception, Blockchain Capital has helped finance leading blockchain companies, protocols, and tokens such as Circle, Coinbase, ShapeShift, and Kraken. “Decentralized exchanges represent the next wave of innovation in cryptocurrency trading. We were highly impressed by Radar Relay’s focus on building an intuitive product for mainstream adoption and their commitment to proactively working with regulators to ensure a proper framework is established. We are excited to partner with Radar Relay and support the team’s regulatory strategy as they continue to grow their business and become the industry standard peer-to-peer trading platform,” Tusk Ventures Managing Partner and Head of Investments Jordan Nof said.